Hello! 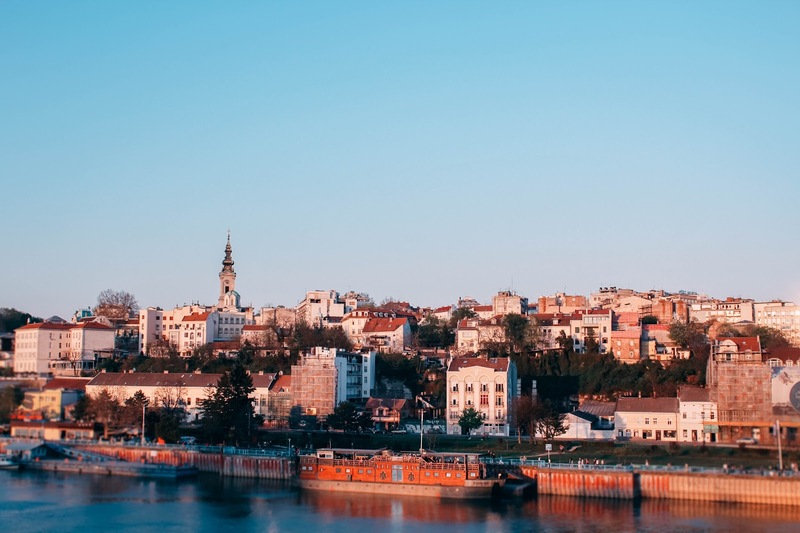 This blog is dedicated to my cooperative education experience in Belgrade, Serbia through Northeastern University. The past six months of my life have been some of the best. While I began my co-op journey with many anxieties, I am ending it immensely grateful for all that I have been able to accomplish through this experience. 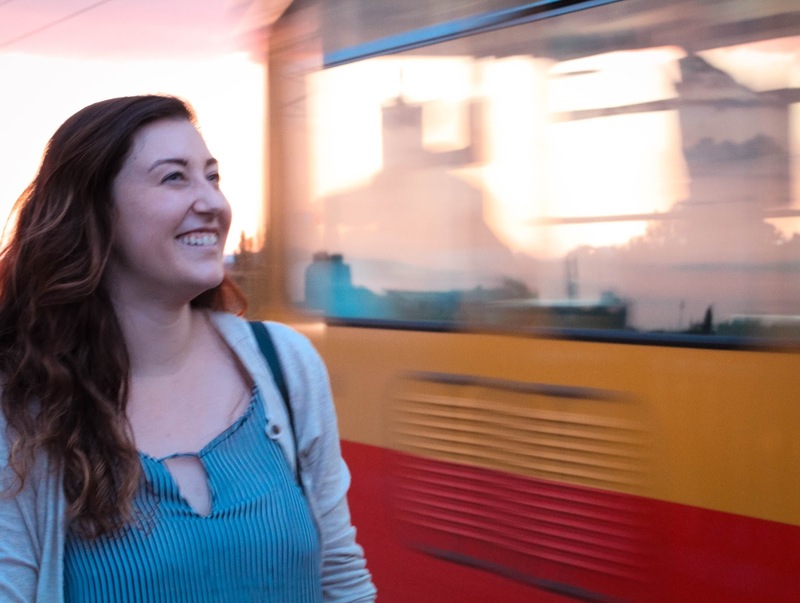 Within my first two months in Belgrade I was given additional responsibilities at my co-op, learned enough Serbian to get around on my own, applied and was accepted to a fall study abroad program, and traveled to two new countries. Fast forward to the end of my co-op and I've traveled to eight new countries, continued to expand my capacity in my co-op position, received an excellent exit evaluation, and returned home to start an incredible summer job. particular brand of comfort the city exudes. I miss Belgrade and the home I made there immensely and will forever be grateful for how much this experience has helped me to grow personally, professionally, and academically: my co-op allowed me to further explore my field of study, advance my professional and research skills, and to become acquainted with an area of the world that has enchanted me since I first visited almost one whole year ago. 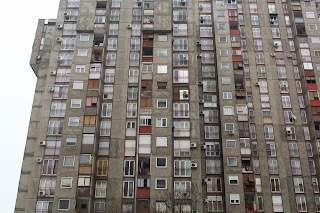 bloks of Novi Beograd bring a smile to my face. To say that this experience will be the cornerstone of my Northeastern career would be the understatement of the year so instead I will sign off, for the last time, with a piece of advice given to me before beginning my co-op application process: don't choose the easy job. Don't choose the position that's just like your last internship or in your hometown. Don't shy away from an opportunity because it makes you nervous- if it doesn't make you nervous it probably isn't worth it. 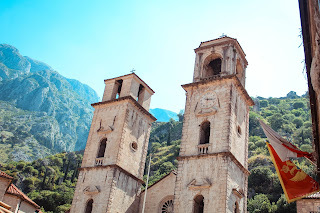 I never thought I could experience culture shock in my own country. When I arrived at JFK at 11 pm a little less than a week ago, though, there's no other word for what it felt like. 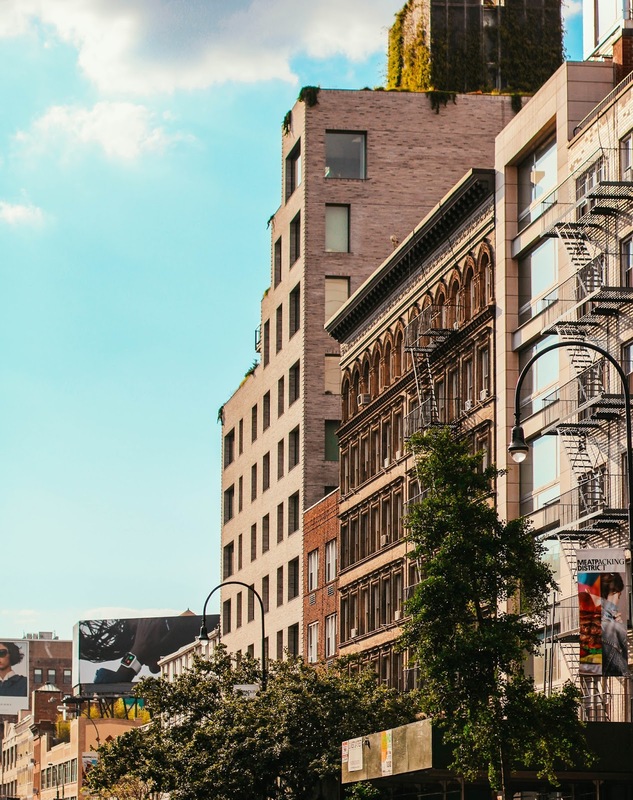 Even though I strategically engineered a handful of post- co-op trips in progressively larger cities, it did nothing to prepare me for New York or for returning to life in America. Still, most of the shocks were pleasant merely pleasant surprises. For one thing, it's been nice to be living in a large-scale city again. Take JFK, for instance: you could fit about ten of the Belgrade airport inside it. I could understand all of the conversations going around me-- an unwelcome intrusion after months of little to no background noise. But more than anything I noticed how crowded it was because, after all, New York is a place that almost everyone wants to see. After a weekend of sleeping off some serious jet-lag I began my summer internship based in Manhattan which includes a commute not unlike the one I made in Belgrade- except for the underground set of the train, the ever present subway rats, and the undeniableevery-man-for-themself mentality. In Belgrade, I rode a trolley car to work each day that cost 90 dinar (about 75 cents). People generally left one another alone, except when a senior citizen would board and half the train rose to offer a seat. The first morning I rode the 5 downtown in New York, it was a free-for-all, with pregnant women having to walk the train asking for a seat and elbows being thrown left and right. I've followed nearly all of my morning subway rides this week with an iced coffee of varying kinds, a scarce commodity in Serbia where iced coffee is actually a latte with ice cream in it. While not unpleasant, like Serbia's need to put ketchup and mayonnaise on pizza, it gets disheartening after a while. Needless to say, I was overjoyed to be reunited with bagels, real pizza, and tons of other foods I didn't know I had missed. As this week comes to a close I'm almost entirely reacquainted with my hometown, though you can still catch me saying hvala (thank you) or izvinite (excuse me) by accident at least once a day. I also miss Belgrade dearly, much more than I thought I could after such a short separation, but the nostalgia is a wonderful reminder of how much I enjoyed my time there. 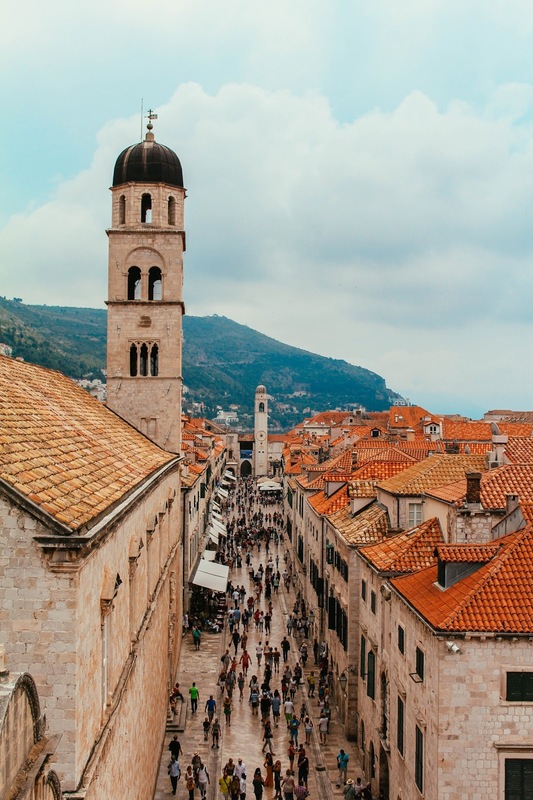 This past weekend I ventured to Dubrovnik, Croatia and Kotor, Montenegro, two of the most famous vacation destinations in the Balkans. Both cities were absolutely beautiful and I enjoyed seeing the consistency of the Balkan identity while also exploring each country's unique characteristics. Having visited almost all the countries included in the region noting the little differences between places was immensely interesting. 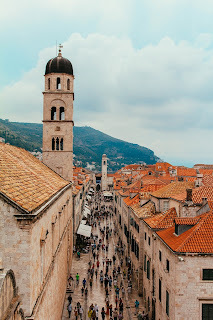 One of the most notable differences between Kotor, Dubrovnik, and the other Balkan cities I've visited is the existence of a true "old city"- a medieval, walled layout. 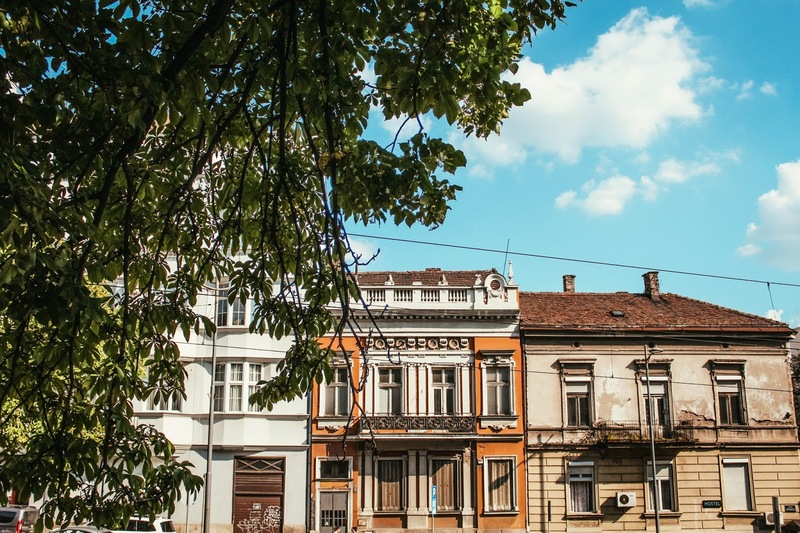 While Belgrade and Sarajevo do have areas known as "old town" their histories are difficult to distinguish from other parts of the city. 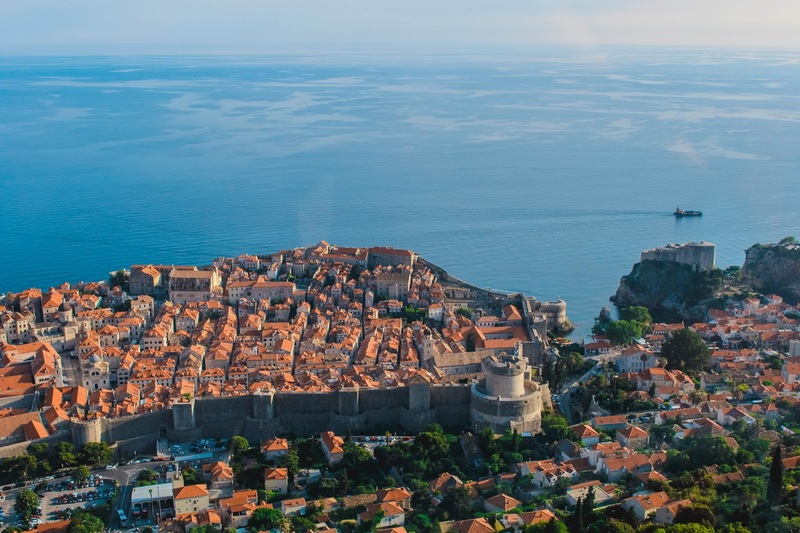 In Dubrovnik, you can best view the old city from the panoramic center (accessed by trolley car) that rests on top of a nearby mountain. 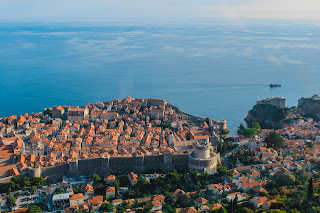 You can also walk the walls surrounding the old city, leaving you standing just between Dubrovnik and the sea, with little in between. 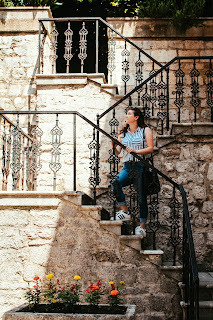 In Kotor, there are similar views, but since the city is so small I decided to wander the mazes of medieval streets instead. 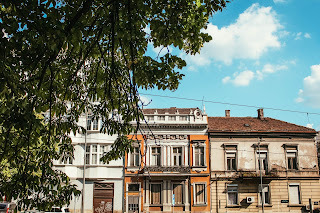 Aside from the difference in structure, each city, while relatively similar to other places in the Balkans, maintained its own individual personality and reminded me, once again, why I fell in love with this part of the world. 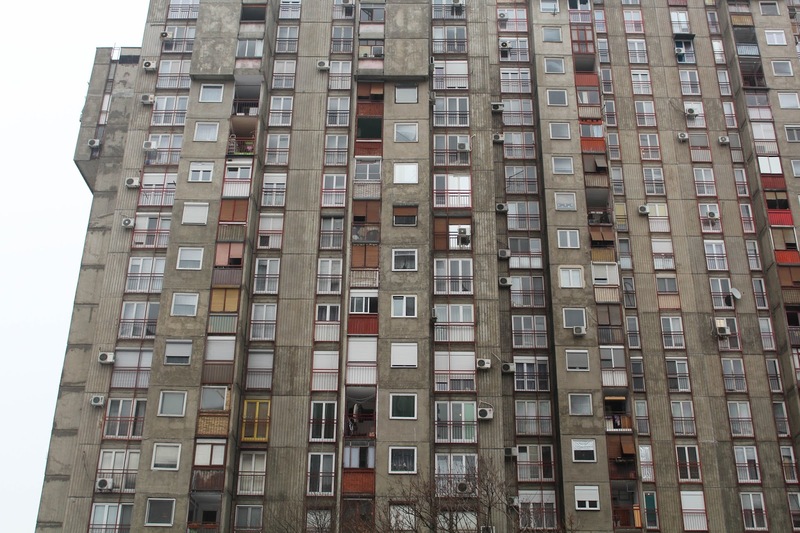 It’s difficult for me to comprehend the fact that my time as a resident of Belgrade is slowly coming to an end. Despite having marked my departure date on my calendar several weeks ago, it hardly feels real-- the thought of moving out of my Belgrade apartment feels much the same as moving out of dorms in high school (I attended boarding school) and college, though this doesn’t add up to any rhyme or reason given that a) my name is on the lease here b) I’m in a foreign country and c) I’m not going directly home. Perhaps it doesn’t feel final because I won’t be leaving by plane, or maybe it’s the fact that I have two weeks of travel before returning home. Either way, I’m struggling to find a feeling of finality as my last day approaches; I will likely not be returning to Belgrade in the foreseeable future, but know that it is a place I have loved, and will continue to love even when far away. 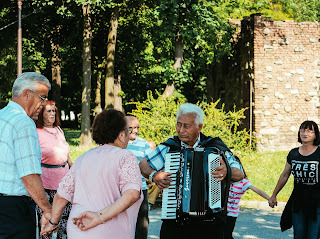 Locals broke out in traditional dance as the man above began playing the accordion. Families of all sizes joined in for a song or two on their way through the park. While I will most certainly leave something of myself to this city, it has given some of itself to me as well. 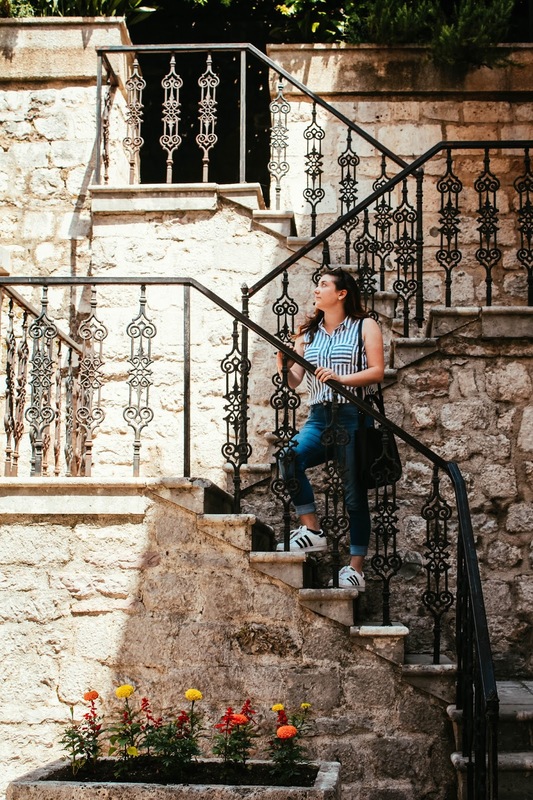 I arrived in Belgrade at the age of 19, completely terrified of the adventure I was about to embark on and with little to no concept of what the next few months of my life would look like. Now, as I prepare to leave Belgrade at the age of 20, having rented my first apartment, completed an incredible co-op, seen four new countries and returned to two more, and been entirely responsible for myself for the first time in my life, I am not at all afraid to move forward. While I may leave many laughs and memories in Belgrade, I’ve gained the same and more from this enigma of a city: not only have I grown immensely as an individual over the course of the last few months, but I’ve also become more confident in myself and my decisions both personally and professionally. 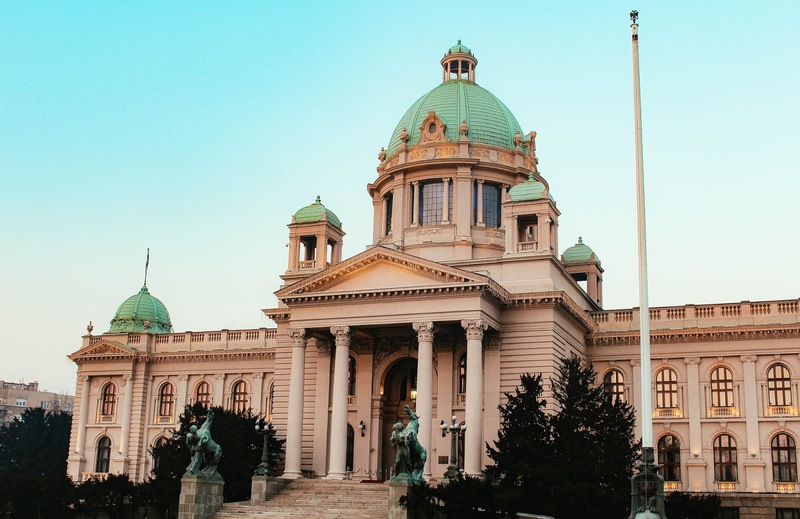 In Belgrade, I am an individual valued for who I am in all contexts, regardless of my age-- I attribute this partly to cultural differences and partly to the lack of grade structure given that I have not been enrolled in classes. 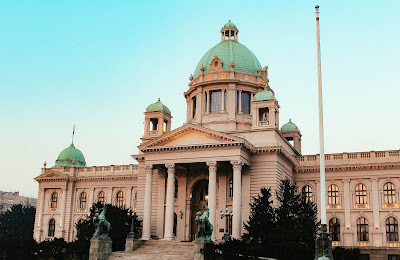 While this may not be unique to Belgrade, the quirks, traditions, and ridiculousness I spent the last several months immersed in certainly are. Photographed from the air, this city will never attract a curious beauty collector, no matter how good the picture is. Because it is not photogenic! 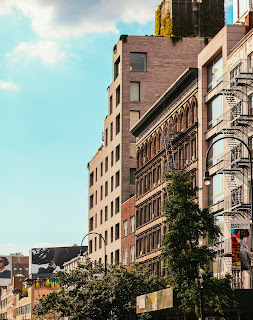 But it can do something totally different – it will give you almost physical pain from nostalgia, even to those who spent only a few days walking its streets." 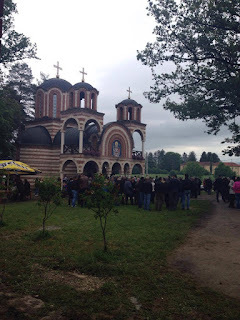 This past weekend I once again traveled to Požega, Serbia, this time to celebrate the cities saint day and attend the consecration of a Serbian friend's newly renovated church. Serbian salad (tomatoes, cucumbers, and cheese), a platter of grilled meat, and home made bread. Our dinner table was located on the front porch, with an enchanting view of the surrounding mountains. 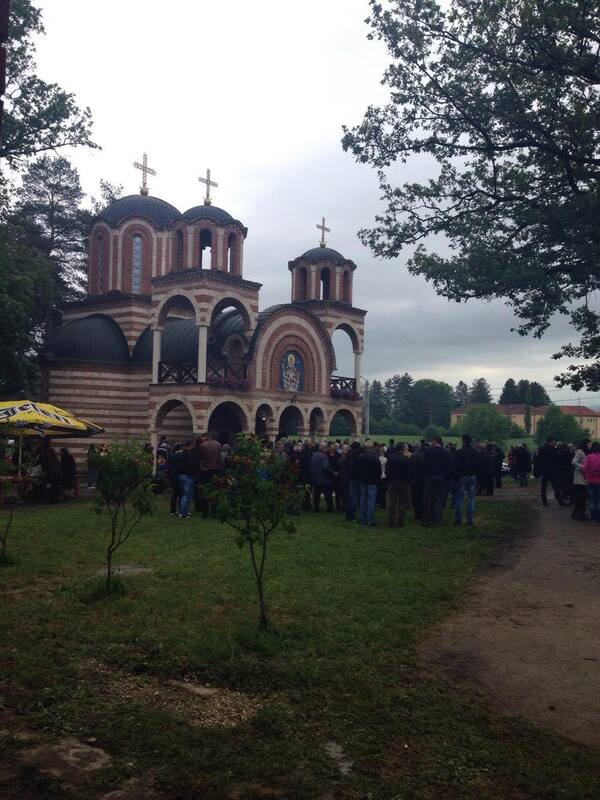 The next morning we attended the consecration of the Church of Saving, a small village outside of Požega. 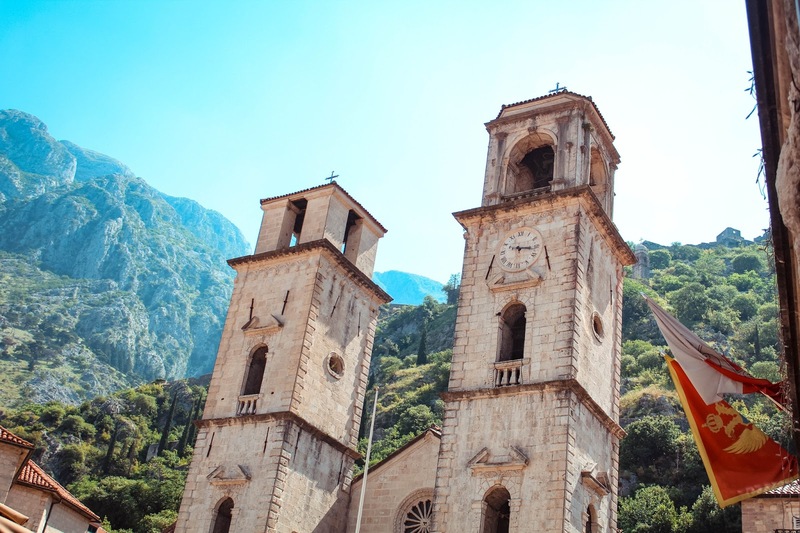 The celebration, attended by about 1,000 people, consisted of a three hour church service followed by a feast of Serbian cuisine- namely roasted meet and fresh vegetables. As strangers to most of these people we expected to primarily stay on the sidelines, an afterthought to the locals who we had traveled there with. However, this was not the case: we were treated as family at every turn. This hospitality is not unique to Požega- I have found Serbia to be among the most welcoming countries I have visited. For example, if you are visiting as someone's guest, you won't pay for a single thing. It is considered rude to let guests pay for their dinner or transportation- of course with the expectation that you return the favor if given the opportunity. On this particular trip I felt incredibly at home, especially during our last few hours in the city. With only a few hours left until our bus back to Belgrade, we assembled at our friend's grandmother's apartment for coffee. As we said our goodbyes we were each gifted a wool hat and slippers, handmade by the grandmother- a gift I will always hold dear. Like last time, I had arrived in Požega no idea what to expect. And, also like last time, I was pleasantly surprised by what the city had to offer: Serbian artist and writer Momo Kapur described the spirit of Serbia as "that feeling that you are at home, that you cannot be ruined because you are among your kind" and this description remains the singular string of words I've found that can encapsulate the exact nuances that make this place so unique. 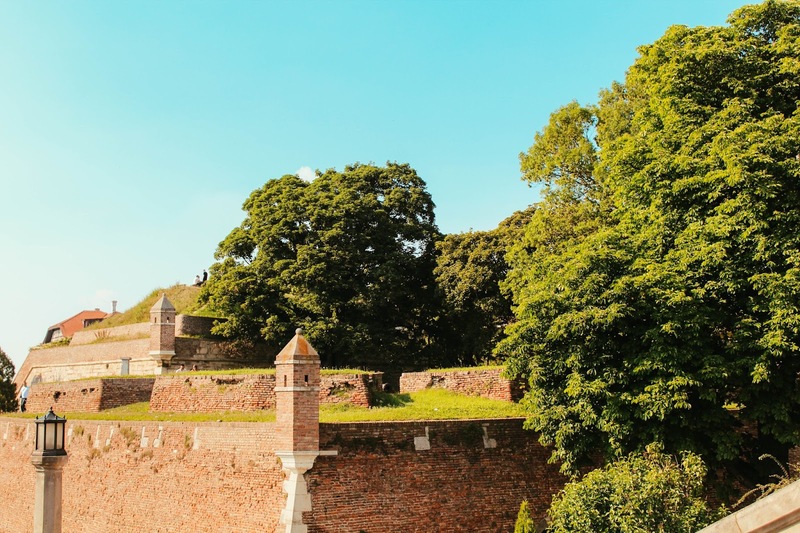 Now, this feeling is not the same in Požega as it is in Belgrade: in Belgrade it is the simple notion that everyone has each other's backs, that you are never without a friend even if you are a stranger in a strange city. In Požega, this feeling stems more from a deliberate warmth- while I and my roommates may have been the only Americans present, we were far from the only outsiders present and were ecstatic to see everyone welcomed so unquestioningly.